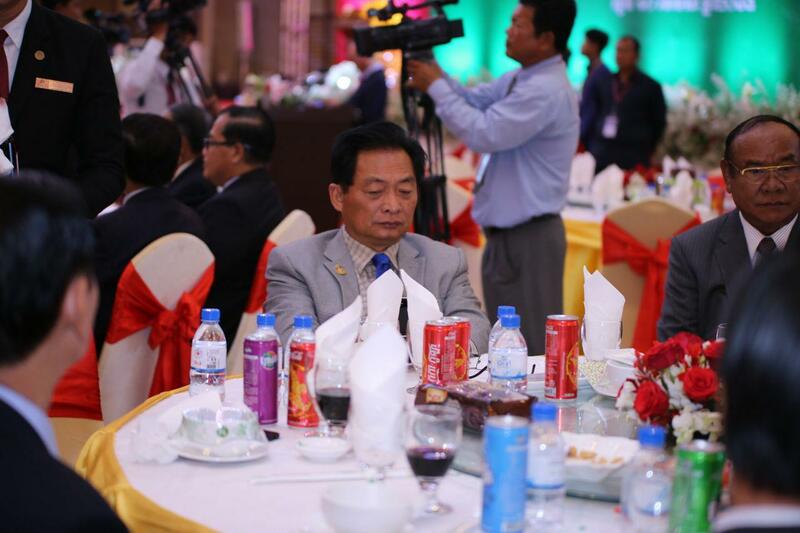 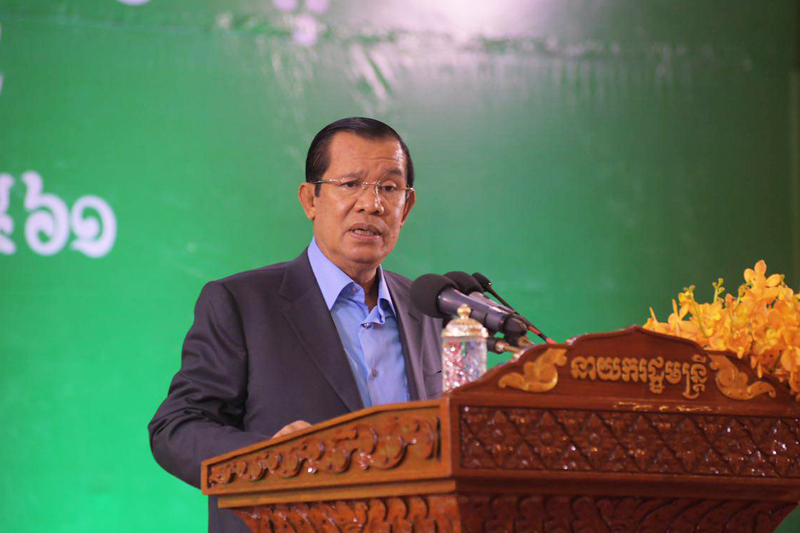 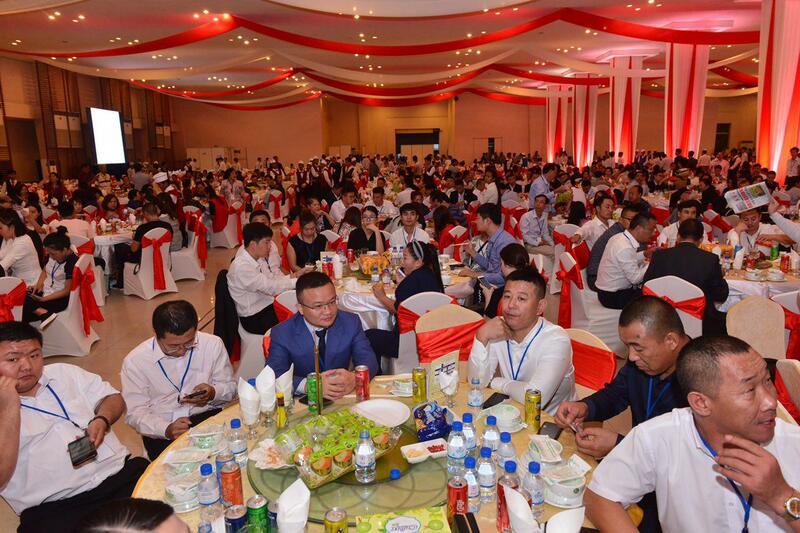 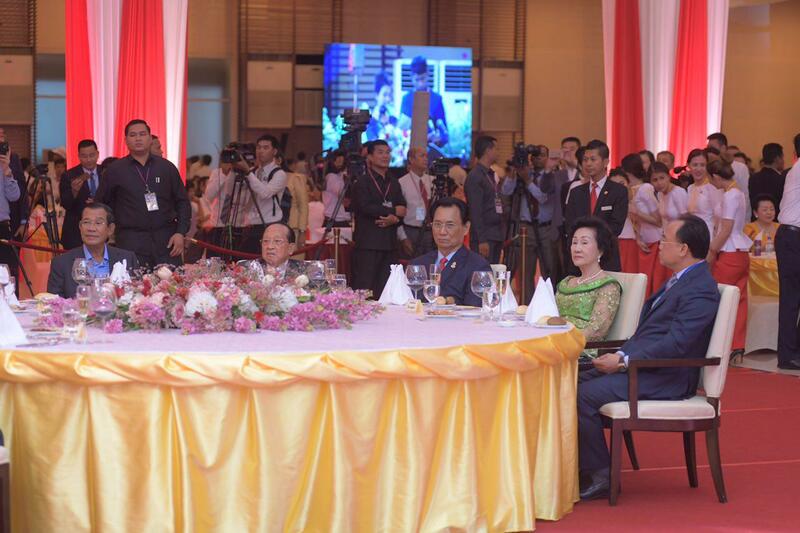 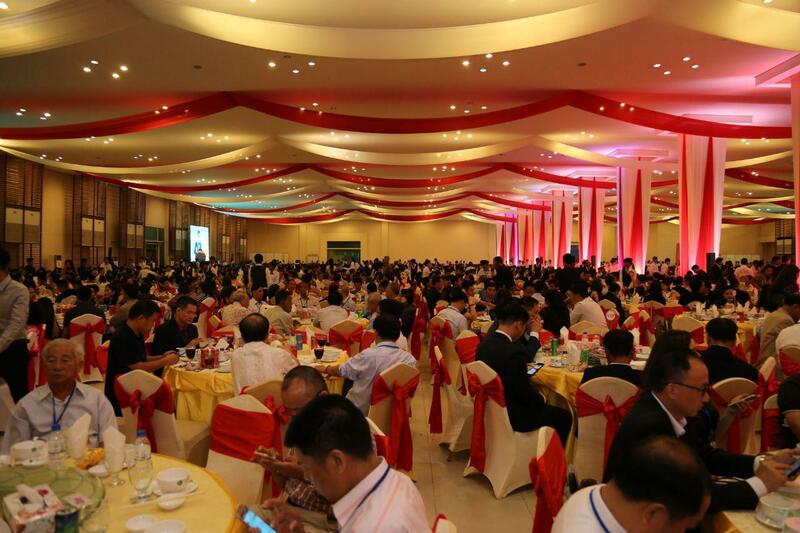 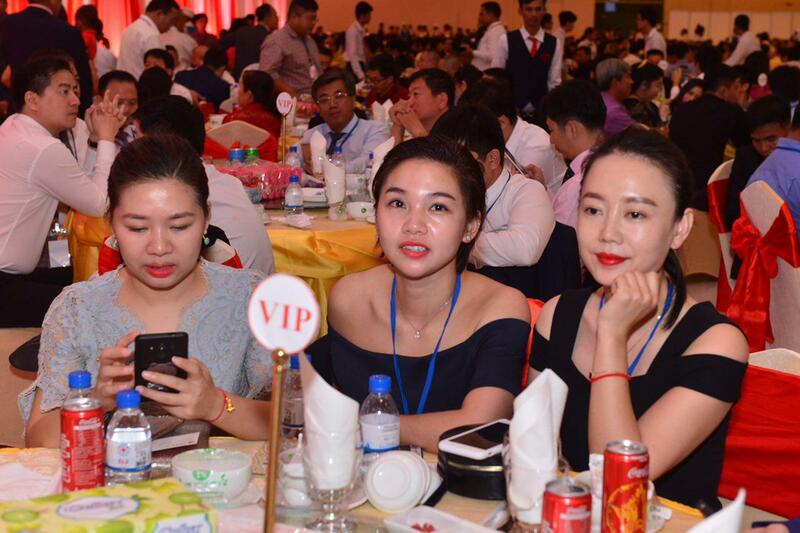 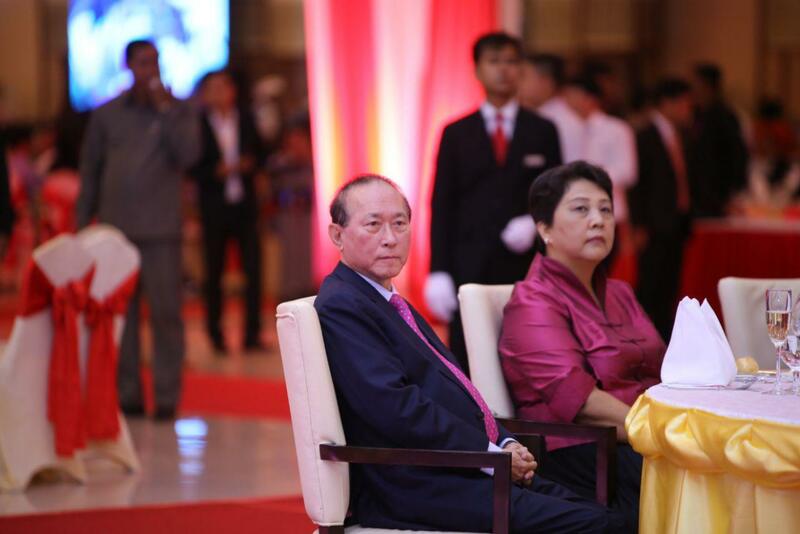 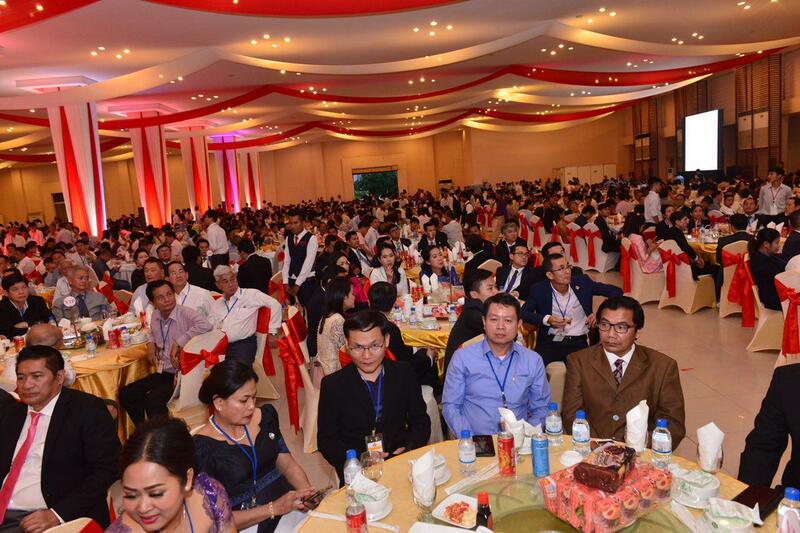 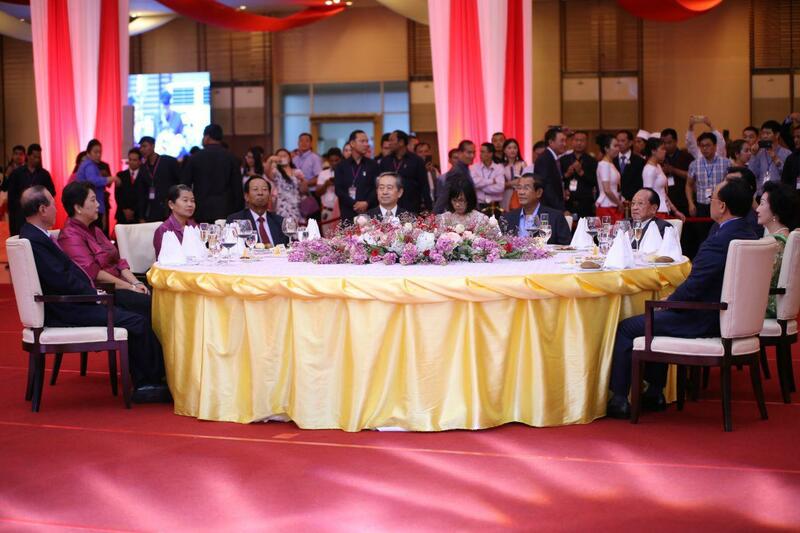 AKP Phnom Penh, April 10, 2018 –Samdech Akka Moha Sena Padei Techo Hun Sen, Prime Minister of the Kingdom of Cambodia, presided over here yesterday a solidarity dinner with 5,500 Khmer Chinese in Cambodia. 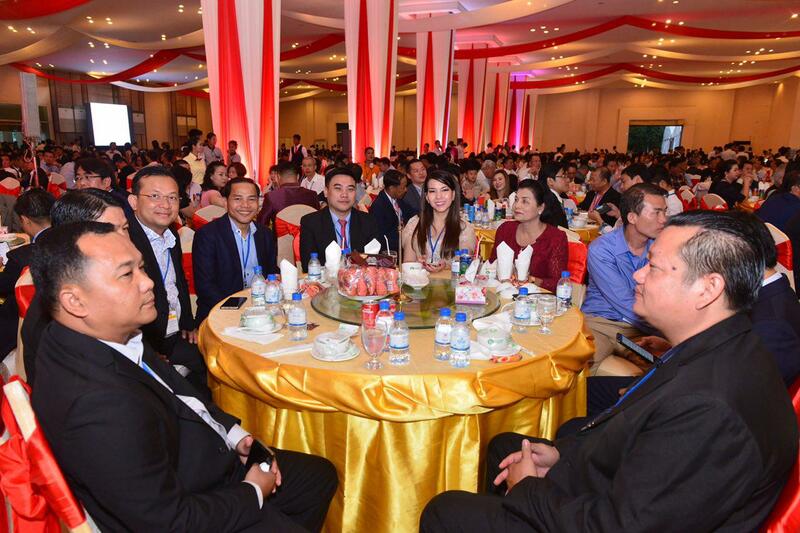 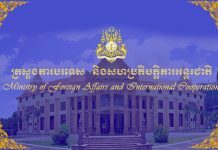 Hosted by the Association of Khmer Chinese, the event, the second of its kind, took place at Koh Pich Convention and Exhibition Centre. 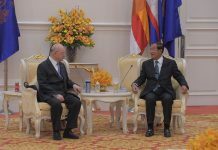 On the occasion, Samdech Techo Hun Sen spoke highly of the association’s contribution to the development of Cambodia and reiterated the racial harmony in the Kingdom, the country’s irreversible stance to support the “One China” Policy, and its policy to attract more Chinese investors and tourists. 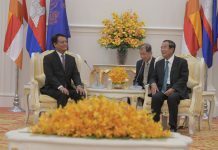 According to Samdech Techo Hun Sen, last year the bilateral trade between Cambodia and China reached US$5 billion and some 1.2 million Chinese tourists visited the country. 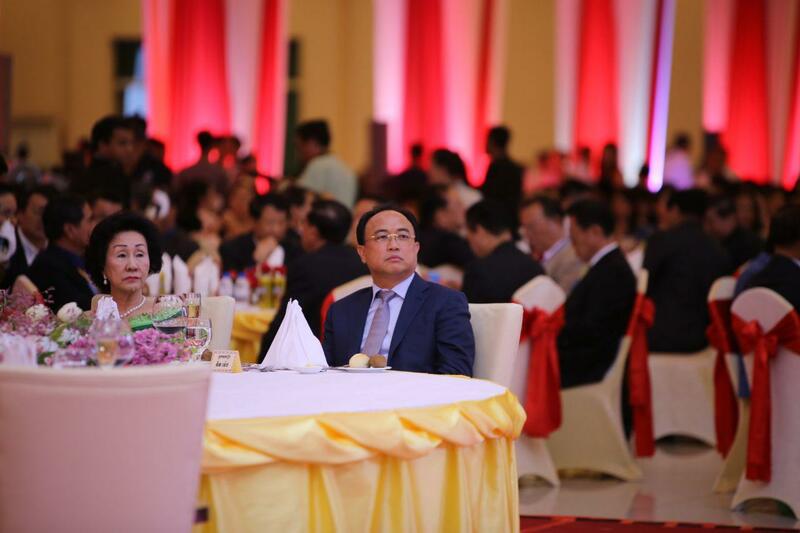 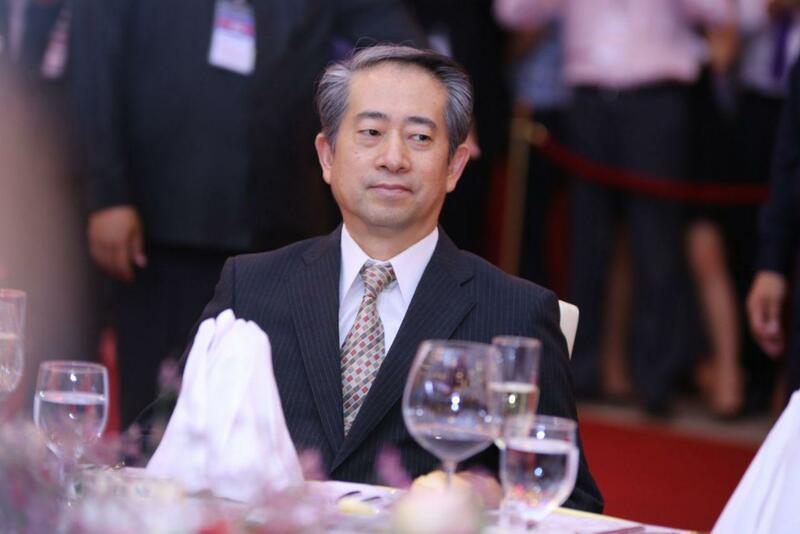 Oknha Pung Kheav Se, President of the Association of Khmer Chinese and Overseas Cambodia Investment Corporation (OCIC), said there are about 1 million Khmer Chinese and Chinese in Cambodia, of them around 800,000 are Khmer Chinese, and the rest are Chinese from mainland China, Hong Kong, Macao, and Taiwan. 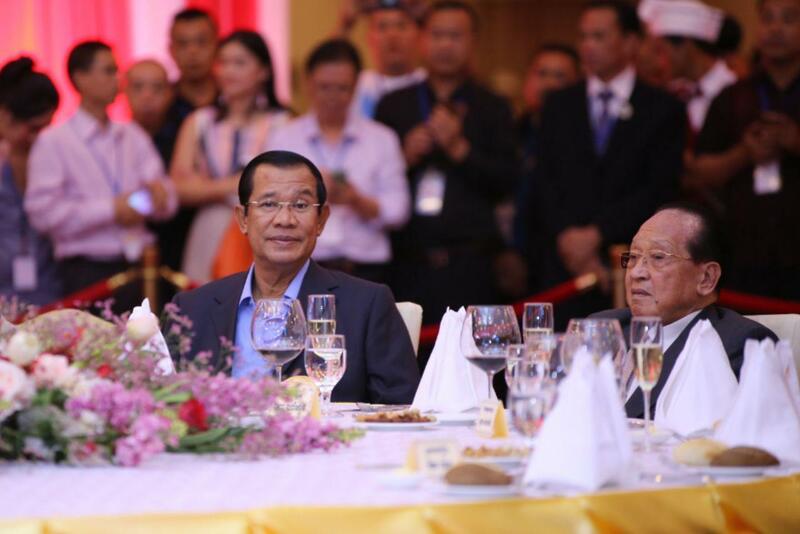 In Cambodia, there are in total 50 Chinese schools with some 50,000 students, he added.